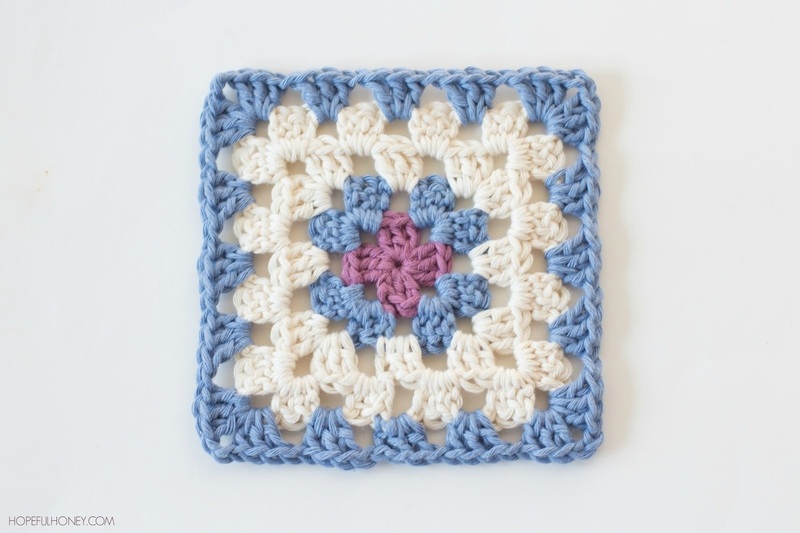 Learn to crochet a traditional Granny Square. 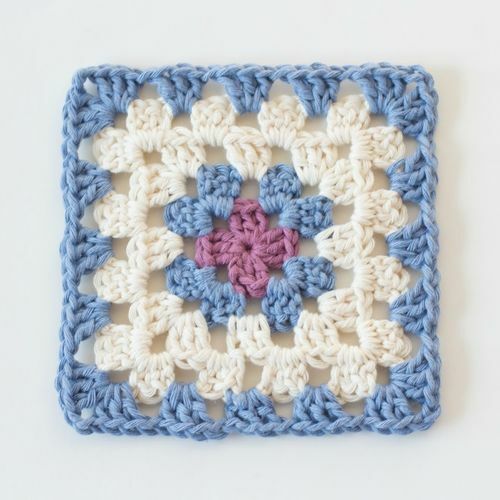 Techniques learned will be chain, slip stitch, treble crochet and joining colours. We won't let you out until you have made your first square!! All materials and refreshments will be provided, all you need to bring is yourself.